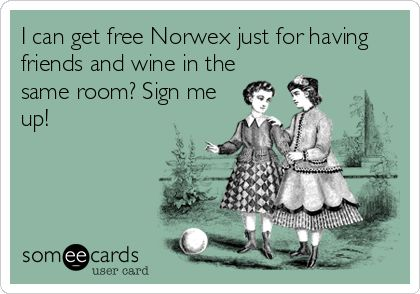 I've taken off on a great adventure as a Sales Consultant for Norwex products! I'm hook on anything that can make my life easier, cleaner, and greener. 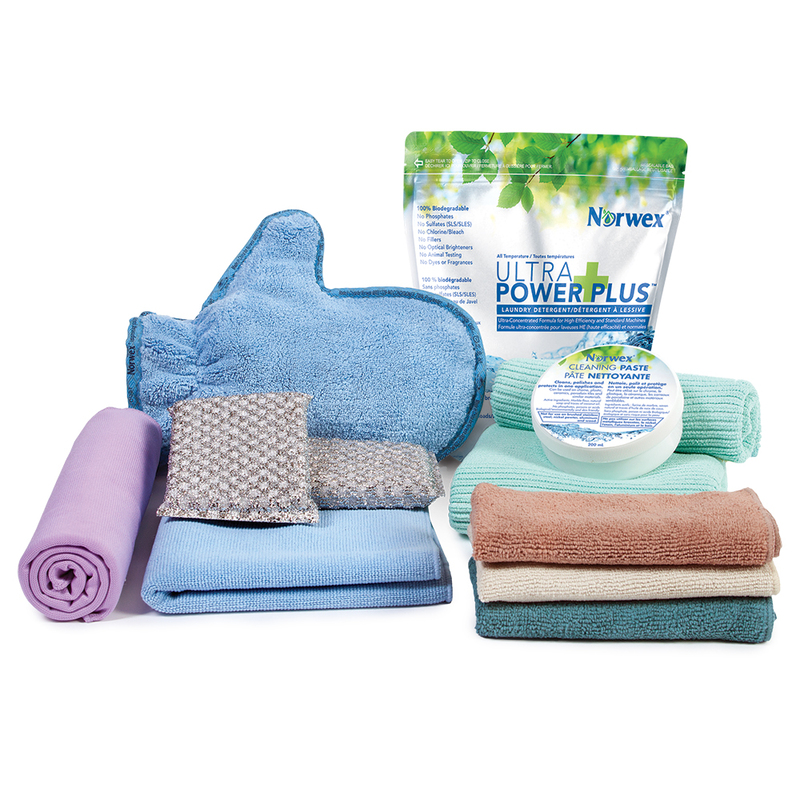 These products make cleaning quicker and without the need for all the chemicals that come in commercial cleaners. For the most part all you need is water and some of these amazing microfiber cloths and you're off towards a healthier lifestyle. I'll be back with more on them and my Pampered Chef as well as some adorable cards I've got sitting on my craft table that I just need to put together!